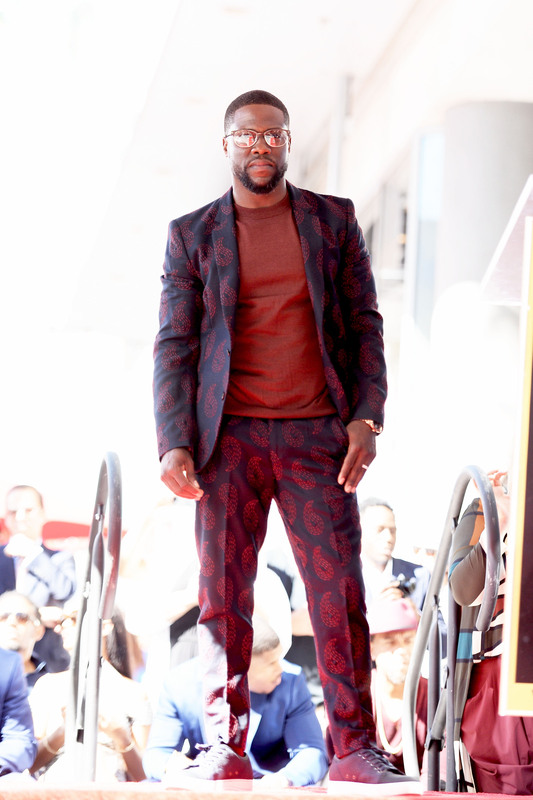 It’s been another very big year in the life of movie star/comedian/media mogul/producer Kevin Hart. The star of Central Intelligence and the recent Jumanji is fast on his way to becoming one of the biggest mogul/performers in Hollywood. 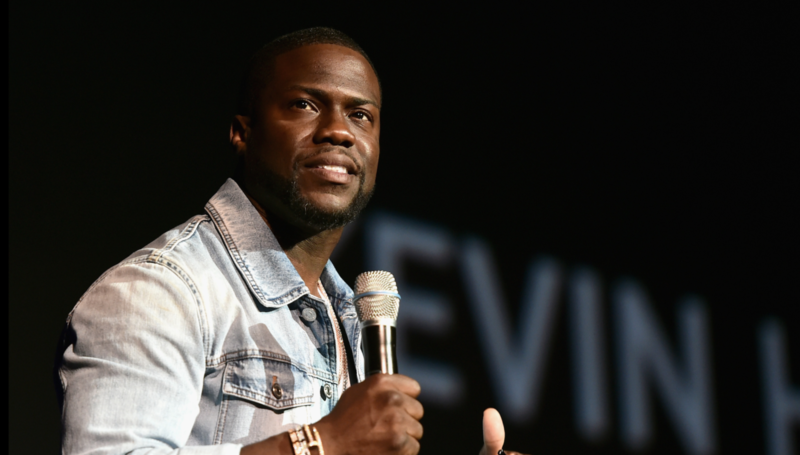 Not only does he have seven film projects currently in the pipeline, Hart has launched himself into the studio arena with the launch of his “Laugh Out Loud” comedy streaming service in collaboration with Lionsgate, the highly successful Hollywood major that distributed his comedy film, Kevin Hart: Let Me Explain in 2013 that grossed $32 million and revived the moribund comedy concert film genre. The Hart-Lionsgate partnership has since gone on to produce four television series, a social adventure game, and now Laugh Out Loud. 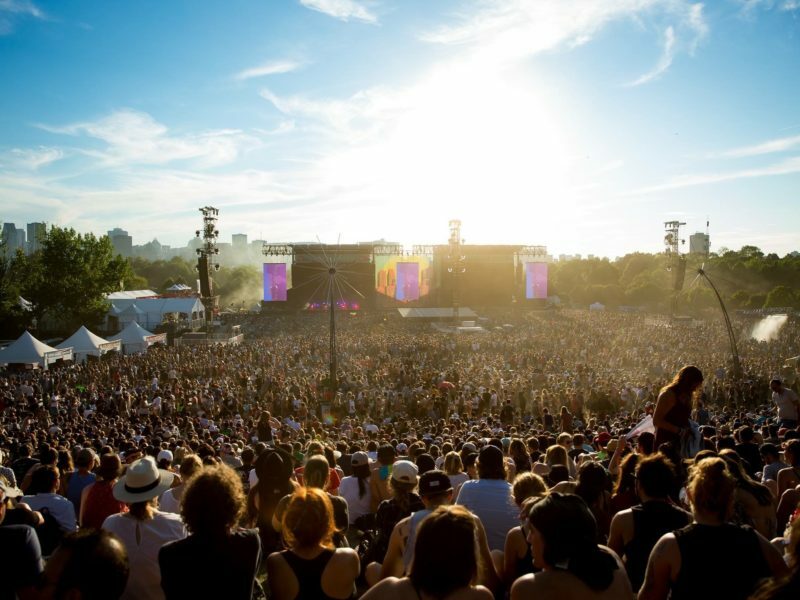 The video streaming service has proved to be a major success and will soon crack the 1 million mark in active users. The same can be said for his booming film career that has seen him become one of the most bankable comic/actors in the business. Having first worked with Dwayne The Rock Johnson on the 2016 smash hit Central Intelligence, Hart and The Rock re-teamed for last year’s Jumanji which went on to beat all expectations and gross just under $1 billion at the worldwide box office. For an individual who first made their mark, however, in the cut-throat world of stand-up comedy, the stage is never far away from Hart’s designs despite his continuing silver screen success. In 2015, Hart packed out venues around the globe on his world-spanning What Now? Tour. It was the first time that the movie star and media mogul’s reach as a comedian was thrown into full effect and saw the diminutive funny-man making a hugely successful foray into Canada with a string of nine performances. And this coming year, Hart’s making his return having laid down an emphatic “I love Canada damn it” on Twitter in response to fans clamouring for more. 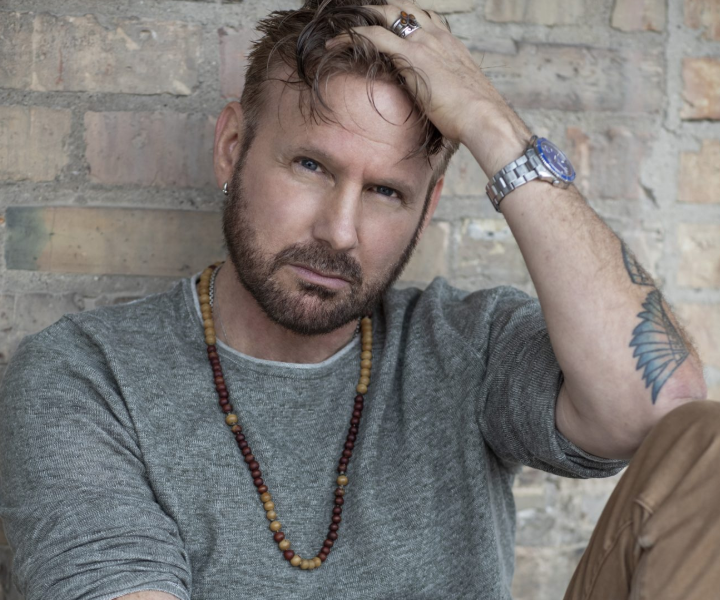 The Irresponsible Tour will head to Ottawa on 20th July – show-casing a supercharged Hart full of recent Hollywood accolades and, perhaps most importantly, a newfound frisson of humility. The occasional hazards of a high-profile life aside, Hart’s sure to be coming out fighting when he hits the stage at the Canadian Tire Centre in July. 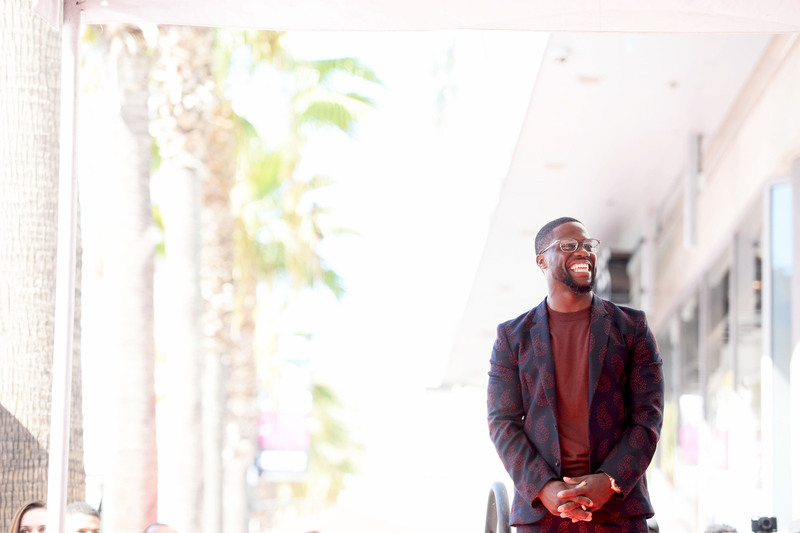 How he finds the time to keep up a world tour alongside multiple new film projects – including the hotly-awaited Jumanji 2 – is anyone’s guess. But Irresponsible is sure to be another stepping stone on the road to media moguldom. Q: Your work ethic rivals that of anyone in Hollywood. Where does that energy and drive come from? HART: It comes from my mother. She gave me a great piece of advice after I lost a swim meet as a kid. She told me, “You can be great or you can not be great….I’ve never forgotten those words. My mom did such an amazing job in making me understand how great of a man I could be if I chose to be one. She never let me start something without finishing it. When you have that around you 24/7, there’s no room for error, you know? And my mom, rest in peace, isn’t here anymore, but that spirit is with me on a day-to-day basis. You know, I got lucky. I am 110 percent so secure in who I am, in what I have to offer and my self-worth…It comes from my mom. Q: You had to deal with a lot of adversity earlier in your career before things finally took off for you? HART: It hasn’t been a perfect journey, but I wouldn’t change the journey I’ve taken for the world. I love every rock and bump that I’ve hit along the way and I’m sure I’ve got a couple more coming. But they all build character. Q: You’ve credited your beloved mother with being a major influence on your path to success. Did you already sense as a young man in high school that you were going to make something of your life? HART: My high school years were great years. I was a popular kid. I was a really cool guy. I wasn’t the best student, but I was a people person. I was a person that got along with any and everybody. That’s what made high school special for me. There was no segregation between the athletes and the non-athletes or the people who studied and the people who played hooky — I was around them all. And it kept me out of trouble and I didn’t get in fights. The funny guy doesn’t get in fights; the funny guy stops the fights and makes people laugh….It kind of started from there. Q: How did you and Dwayne Johnson first think about working together in the movies with Central Intelligence and now again with Jumanji? HART: Dwayne and I have admired each other from afar for quite some time and, you know, we both love the work ethic that we see in each other’s careers. So we talked, we had conversations about doing something together, and Central Intelligence came up. And we read the script, we liked the script and we said, you know, let’s work on it. Let’s make it to where it’s something that can be a little different…. Our relationship grew very fast from there and it was exciting to be able to work together again (on Jumanji). Q: What was the idea about doing a Jumanji remake that had once starred the late great Robin Williams? HART: We got to do a movie that already had a big following, people loved it and it had such an amazing actor in the first one, Robin Williams and we wanted to make sure that we paid homage to the late, great Robin Williams. Q: Where do you get your humour from? Was it something that just came naturally to you? HART: That’s a good question because my mom wasn’t funny. I never like gut-laughed at my mom, you know. My dad is not funny on purpose, and he’s very crude. … I think it was just my surroundings. It was laughing and smiling at what some people would look at as negative — finding humor in it. Somehow I got the ability to find a positive in any negative and that’s a quality that I’m so blessed and fortunate to have. Because I don’t care how bad the situation — and there has been bad situations — I find a positive in it. Q: You’ve also launched your own comedy streaming network, Laugh Out Loud. How important is that to you? HART: We want to give people one destination for comedy instead of searching all over the Internet. My goal is to make the world laugh. I want this to be a representation of comedy from all new talent whomever you are, wherever you come from. This is an artist friendly network. I’ve been given this platform, and I’m saying come share in it. There aren’t a lot of opportunities out there. People know how hard you have to work to get that one opportunity. I’m saying here it is. Q: You’re relentlessly ambitious. What’s your philosophy when it comes to your wanting to be a major Hollywood mogul? HART: You have to have the mentality of wanting to do everything and not setting limits on yourself. I’m always working on something whether it’s a movie, a business venture like I have with Nike, or my stand-up routine for the next tour. That’s the way I need to do it. I’m very organised and systematic when it comes to how I structure things and I’ve found that that’s the best way to get things done and achieve as much as I can. I never stop. Q: Despite all your success of late, this hasn’t been the easiest of years for you? HART: I had some bumps in the road but the good thing is you take steps backwards to take great steps forwards so now, I recovered from some not nice times…I’m doing good and I’m doing better — I’m a good guy.